The highest purpose of meditation, however, is to discover your Highest Self. A step-by-step guidebook with visualizations and answers to common questions. 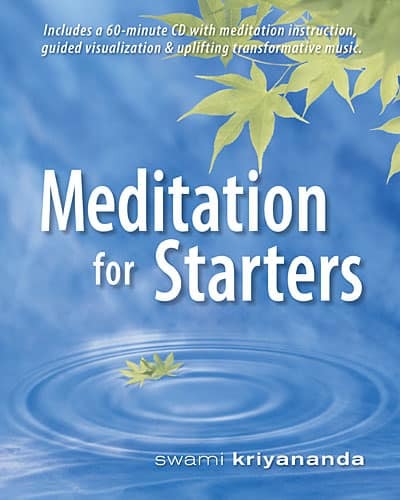 Learn how to relax, centered breathing, and meditation keys for beginners. 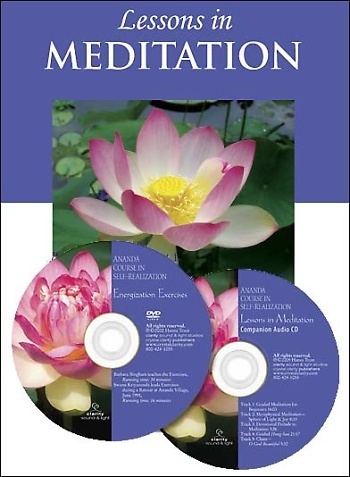 Includes guided audio and video on meditation. 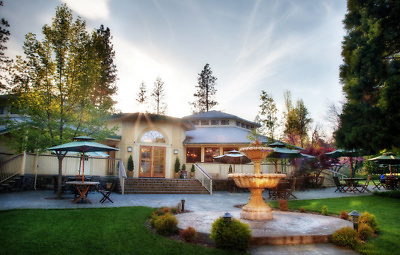 Offers yoga and meditation teacher training, personal retreats, and more in a peaceful and healing environment. A step-by-step guidebook with visualizations and answers to common questions. Available in English, Hindi, Tamil, and Marathi. Learn how to live a happier life, and function more intuitively and creatively. This course includes the Hong-Sau technique and Energization Exercises. 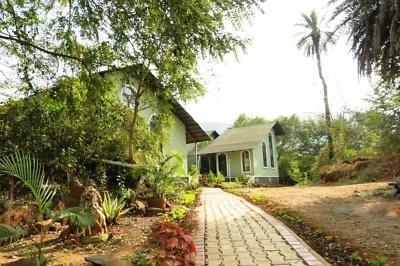 Our meditation and yoga retreat in Pune (about 1 hour outside the city) is situated in the serene countryside on the beautiful Sahyadri foothills. 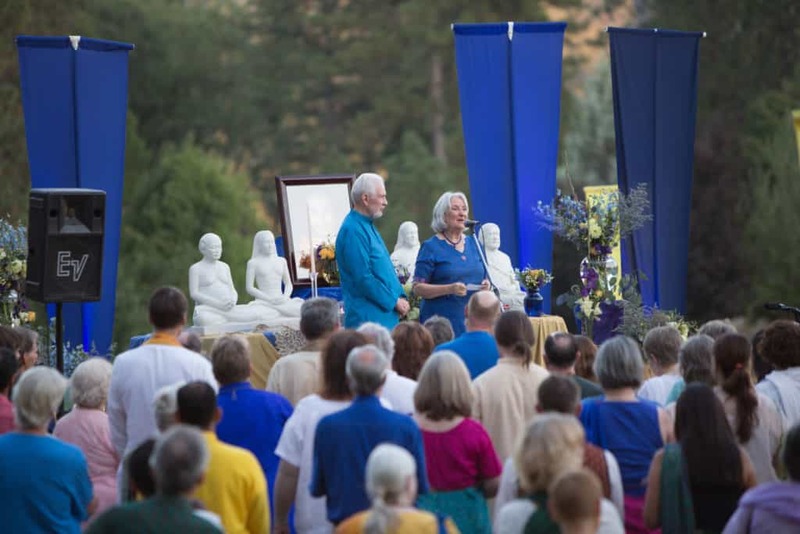 Come enjoy fellowship with like-minded people while awakening the divine potential within you. All are welcome! Questo cofanetto contiene la pratica guida delle tecniche base di Paramhansa Yogananda, Hong So, in due sessioni, una breve e una lunga. 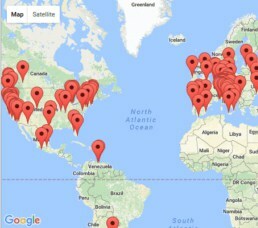 Registrato nel Tempio di Luce ad Ananda e guidato da Shivani Lucki. 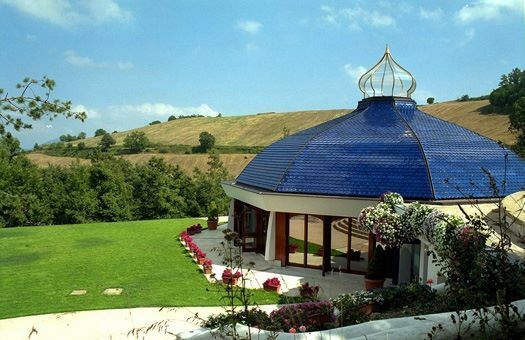 Why Learn Meditation from Ananda? 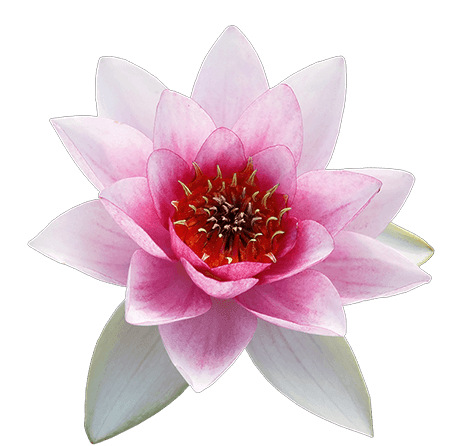 Ananda’s meditation techniques are focused on the breath and don’t require any belief system to practice. Our most basic technique can be learned in a few minutes, while our most advanced requires about a year of preparation. These techniques were taught to our founder by his guru, Paramhansa Yogananda, author of Autobiography of a Yogi. His techniques, particularly Kriya Yoga, have their roots in ancient India. I have tried many meditations in the past including various mantras, qigong meditations, vipassana, various visualization meditations etc. Today I followed the Hong Sau meditation technique for the first time and I have to say that it is the most peace I have ever experienced. My mind is truly quiet for the first time and I feel a profound awareness of my body and the present moment. This happened during the meditation and even afterward when I was going about my day doing other activities. 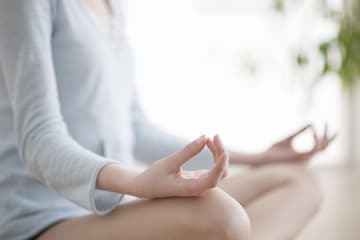 Benefits of Meditation with Dr. Peter Van Houten, M.D. For more information, such as correct posture, how long to meditate, and how to fit meditation into your schedule, take our five day meditation email series. Impatience: I Expected Better Results! 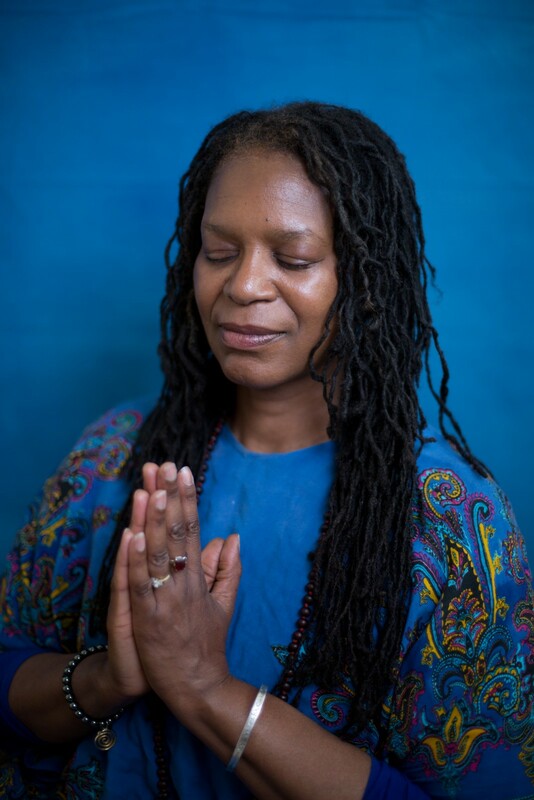 As my Kriya practice deepens, I know in my heart I am on my way to becoming who I want to become and achieving the ultimate goal of Self-realization. P.K. 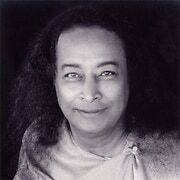 According to Yogananda, Kriya is the most effective technique available to mankind today for reaching the goal of Yoga: union with the Divine. Kriya Yoga is so effective because it works directly with the source of growth — the spiritual energy deep in our spines. All yoga techniques work with this energy, usually indirectly. Yoga postures, for example, can help open up the spinal channels, and balance the energy in the spine. 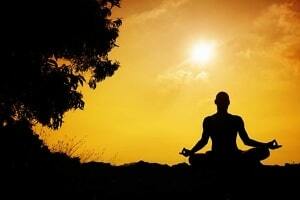 Yoga breathing exercises like Kriya Yoga can help to awaken that energy. The Kriya technique is more direct. It helps the practitioner to control the life force by mentally drawing it up and down the spine, with awareness and will. 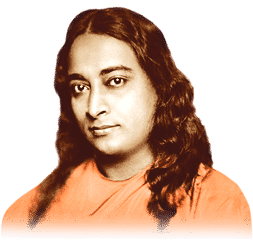 According to Yogananda, one Kriya, which takes about 30 seconds, is equivalent to one year of natural spiritual growth. with Dr. Peter Van Houten, M.D.